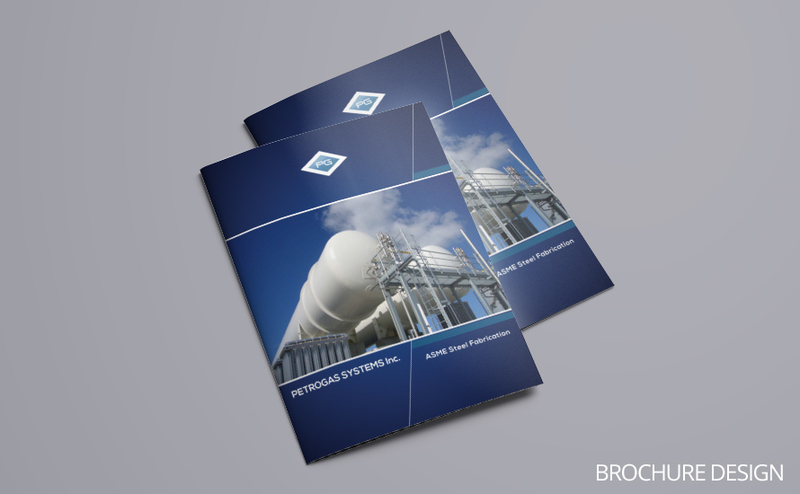 We provide brochure design at acceptable prices for businesses. Our service also includes white papers and reports. We provide site plan design at affordable prices for real estate businesses. 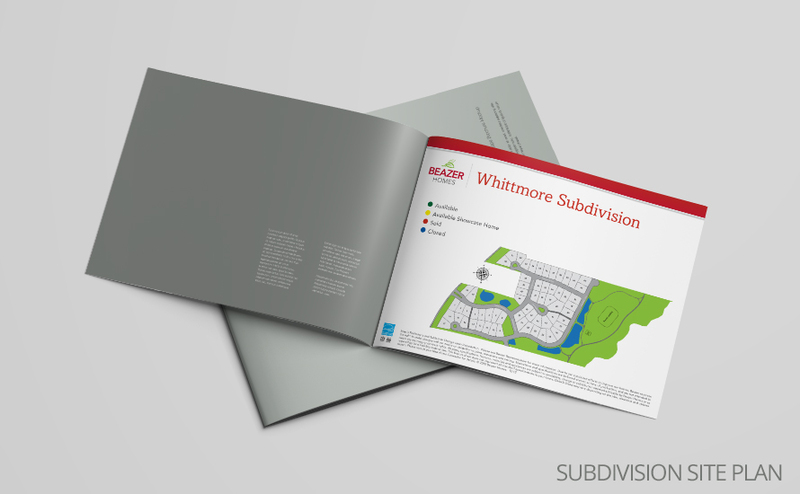 Service includes floor plan and branded subdivision site plan. Final mock up can be with or without your branding elements and text. We provide vector map design at inexpensive prices for presentation and other needs. Service includes 2D and 3D map design with branding. Final mock up can be scaled to any size without quality loss. 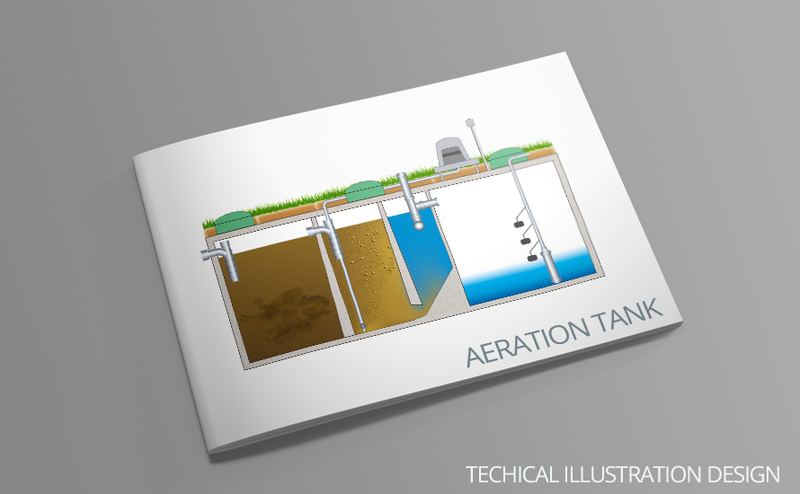 We provide technical illustration design for use in sales brochures and presentations. Service includes full color and black/white outlined technical drawings. We provide business logo design as well as personal logotypes. Service includes logo development based on original sketch. We do book layout and design from author’s manuscripts. Service includes book cover development. Final book mock up is ready to print and can be redirected to your publisher for producing or distribution. 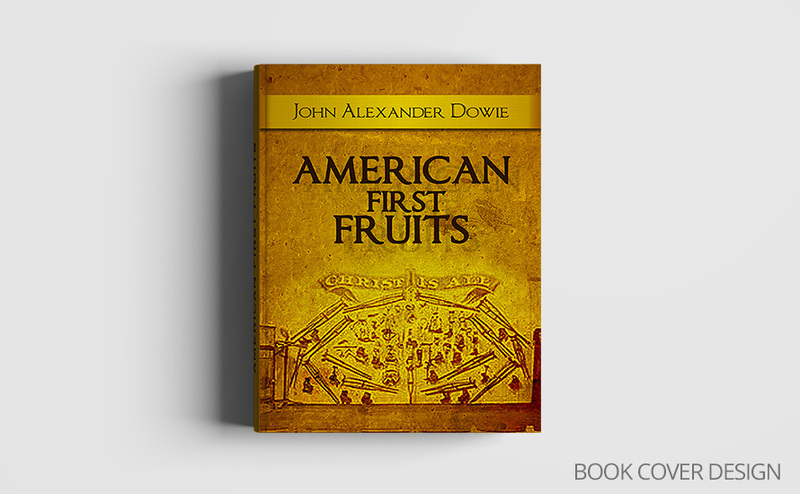 Cover design and interior layout also can be designed to match your previous book series. We provide ads design for print and web media. Service includes social covers, icons etc. to make your brand consistency. If you want to start an advertising campaign, I can design your ads and all related materials for you. 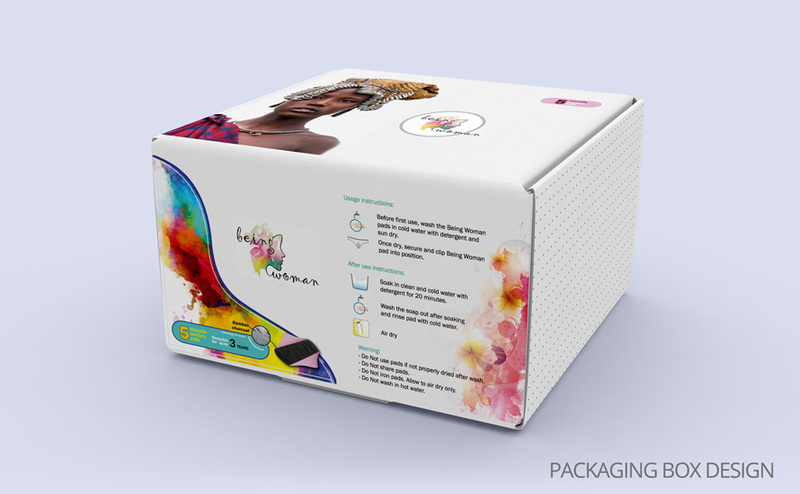 We do product packaging design and food packs. Service includes label and stickers design. Final packaging mock up is ready to print and can be redirected to your manufacturer. Packaging or labels also can be designed to match your previous product series. We do design for exhibits and other business events. Service includes banners, booth, signs and display design. Final mock up is ready to print and can be redirected to your manufacturer. I offer wide range of exhibition items like pull up/roll up banner, table top banners, retractable banner etc. 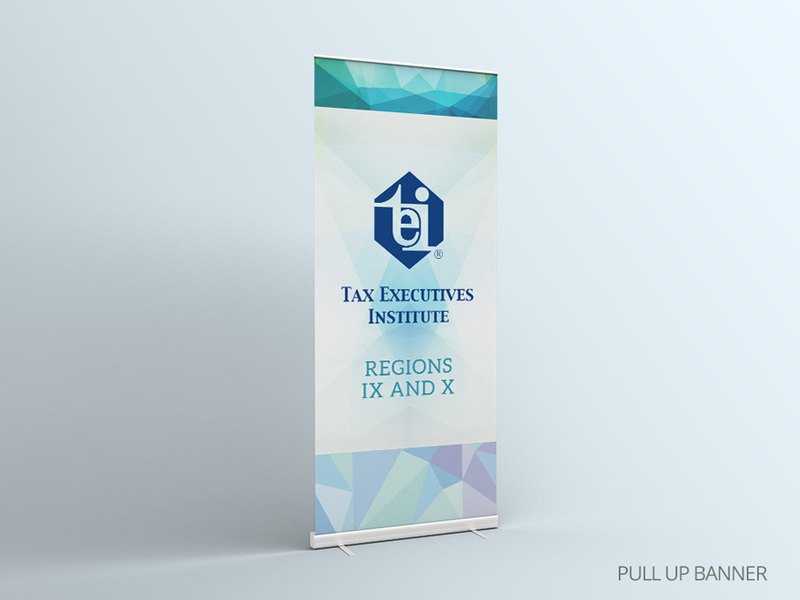 Banners and other company materials also can be designed to match your previous tradeshow assets. Some people can say that hockey is just a sport but in a present days hockey offering entertainment and activity for many from us. So let’s add some personality to your hockey stick! I offer custom hockey stick design that matches with manufacturer requirements and your taste. Of course we can start design a hockey stick from scratch or pick from similar design which you like. For start your hockey design project give me a brief guideline on what you want on the stick and I will design it for you at short terms, usually 2-5 days. Be sure that I can help with many other design projects not mentioned above so don’t hesitate to ask. I am ready to collaboration with you on a custom design projects.